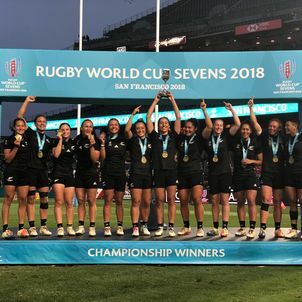 The Black Ferns Sevens from New Zealand, the female counterparts to the All Blacks, have defended their World Cup title after beating France 29-0 with five tries, helped by a Michaela Blyde hat-trick, in the final in San Francisco. 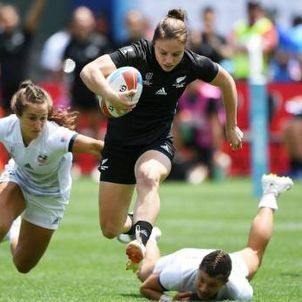 The dominating win secures the team its second women's Rugby Sevens World Cup title after taking out the honours in 2013. 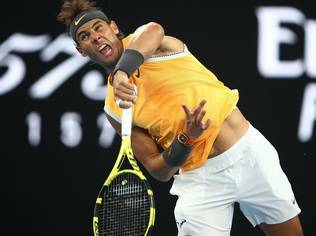 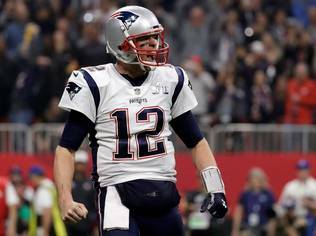 Earlier in the semi-final, the hosts from USA gave the Kiwis a scare, in a 21-26 loss, as the only team in the tournament to score points against the imposing form displayed by the women in black over the past two days. 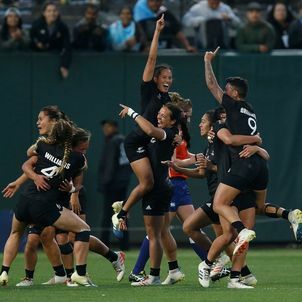 After the trophy presentation, the Black Ferns performed the ceremonial haka to cheers from the crowd.